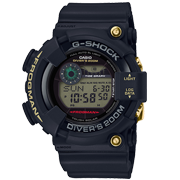 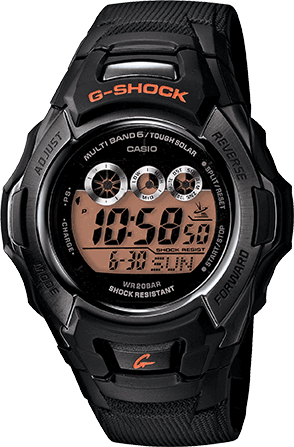 G-Shock’s latest men’s limited edition watch collection is in honor of the brand’s 35th anniversary. 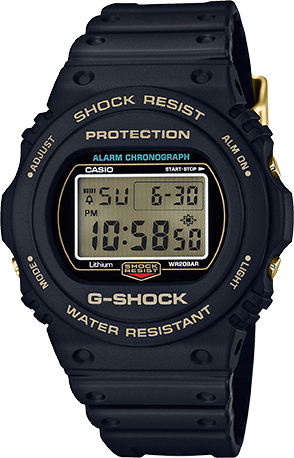 Paying tribute to the original G-SHOCK colorway of black and gold, the Original Color collection features three iconic G-SHOCK timepieces. 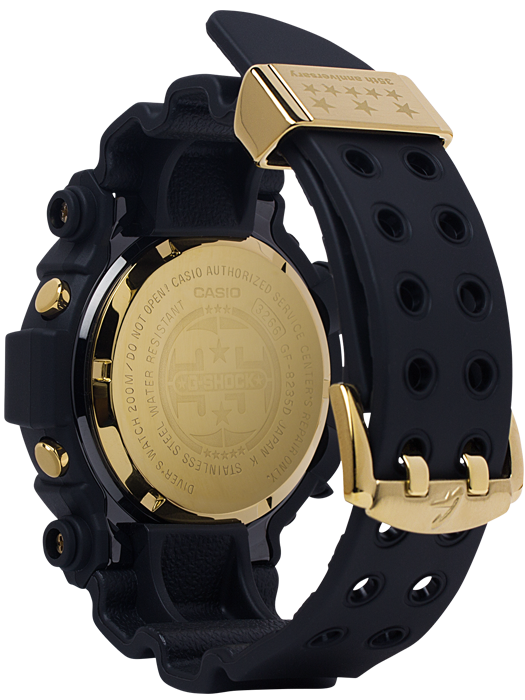 Each model within the collection boasts timeless, vintage-inspired case designs that nods to G-SHOCK’s longstanding brand heritage, as well as a gold buckle and a band loop engraved with stars to signify the 35th anniversary. 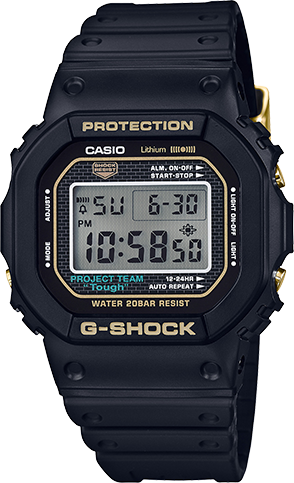 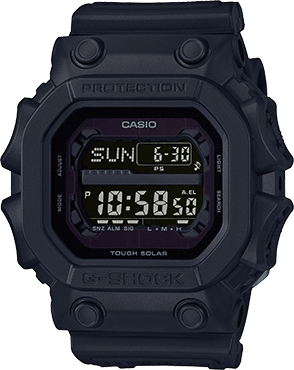 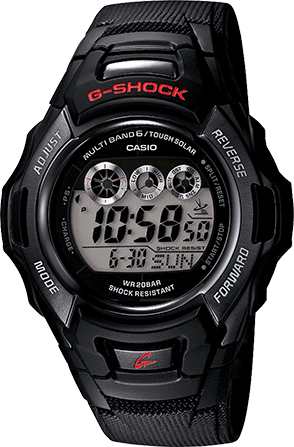 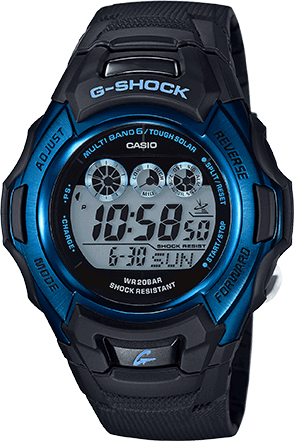 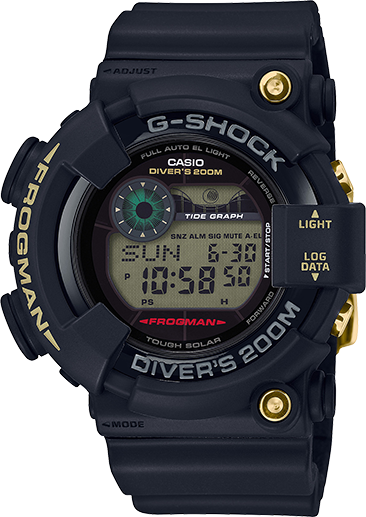 The timepieces also feature the official G-SHOCK 35th anniversary logo, designed by artist Eric Haze, engraved on the case back.